Why we love fitness clubs. 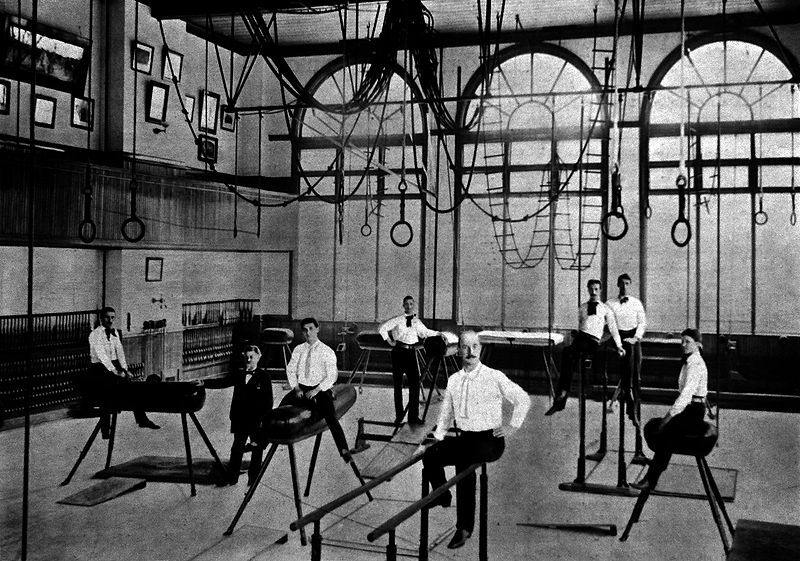 A brief history of Gyms. Funny how words and meanings change overtime. 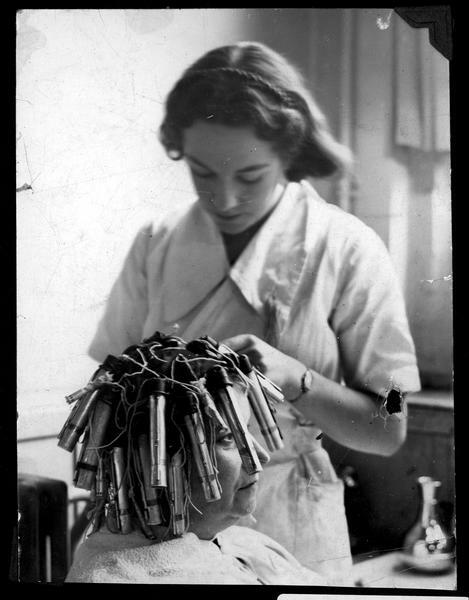 For example, the term salon commonly referred to a gathering of intellectuals to discuss issues of the day, and yet most of us now can’t help but think of the place we go for haircuts. Another word that’s evolved in meaning is the beloved gym. From ancient times up until even the past 50 years, gymnasiums were considered higher institutions of training the body, mind and spirit. Like a Western equivalent of the Shaolin temple, gymnasiums encompassed not only fitness but; philosophy, community, the arts, and social and political change – a far cry from the health club down the street. The original Latin gymnos literally means “naked” because what better way to show off physical and raw athletic prowess in ancient Greece than in the buff. 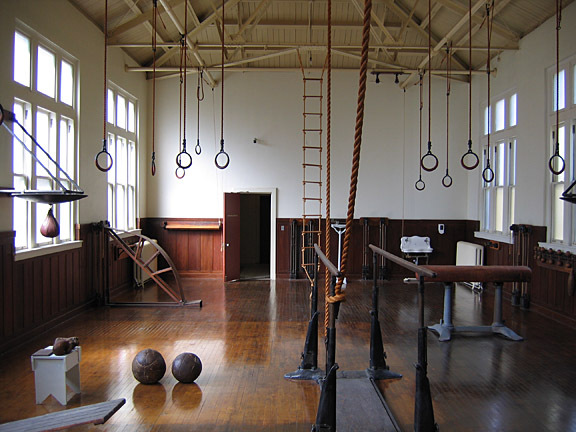 Later the word gymnasium would refer to public run high schools in Germany, and gyms were called Turnvereins. Confused yet? Gyms as we know them in the United States evolved from a political movement in Germany during the early 1800s, with a belief that a healthy mind and body would instill patriotism, a belief in liberty, and unify Germany into one country. They were called Turners (meaning: one who does gymnastics). Thanks to the Turners we have the parallel bars, horizontal bar, the sidehorse, and most gymnastic events still popular in the Olympics. Large numbers of Germans emmigrated to the US in the mid 1800’s, the Turners included. They fought with the Union army in the Civil War. But with the end of the war, the Turner’s political edge – their main driving force in Europe- faded in the United States, and their focus shifted to establishing Turnvereins – community centers that mixed social conciousness and fitness. In areas of the country with historically large German immigrant populations, you can still find Turnvereins existing today. 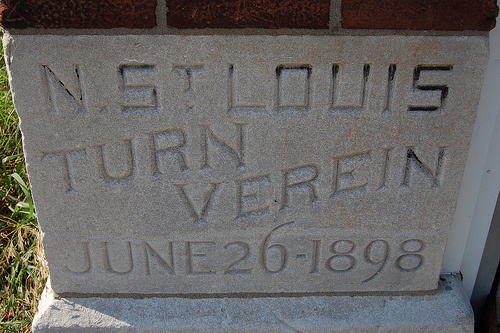 Organizations such as the YMCA, were inspired by Turnvereins. With the Industrial revolution and a growing economy, Americans liked the idea of fitness, leisure exercise, and clubs to occupy more free time. Gyms have continued to evolve and change, until we finally have the posh spots of today – places of little social or political importance, but major on the fitness, health, and fashion spectrum. We have much to thank the Turners’ for; from the yoga and pilates practiced today, to those scarring junior high physical education classes. Yes. 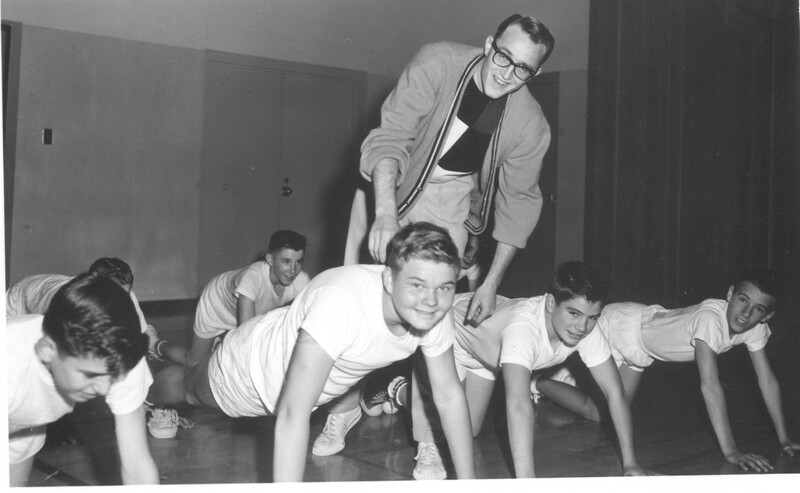 They were big advocates for physical education in schools. In a bad economy, gym memberships are one of the first things to go. And with education cuts deepening, PE classes are all but out the door. Perhaps it’s time for a new localized movement building community, creativity, knowledge, and physical health all in the name of a stronger America. Gyms, Turnvereins…can just we pick a new name though? Sidenote: If you happen to be in St. Louis, MO, there’s a memorial to Frederic Jahn, The Father of the Turner movement, within Forest Park. It features a large bust of Jahn in the center of an arc of stone, with statues of a male and female gymnast, one on each end of the arc. The monument is on the edge of Art Hill next to the path running north and south along the western edge of Post-Dispatch lake. It is directly north of the St. Louis Zoo.